Dispatches from the 2017 Edition of the Maryland Film Festival. [4 mins. 23 secs.] 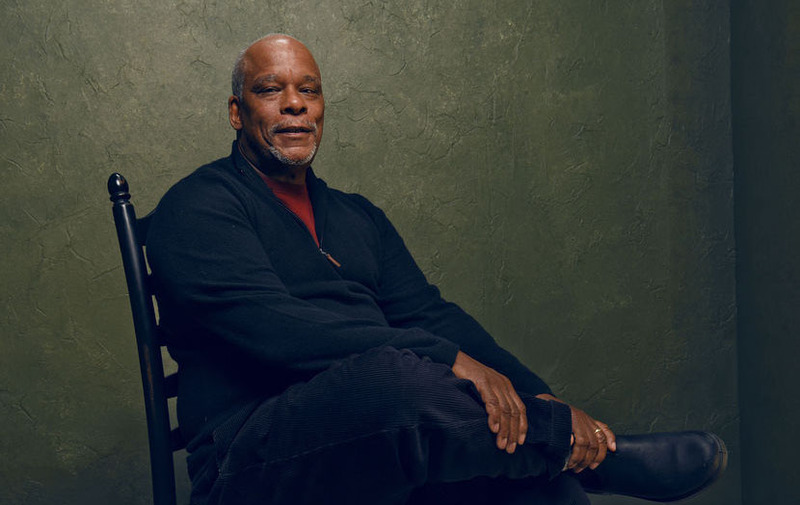 Included is filmmaker Stanley Nelson (The Black Panthers: Vanguard of the Revolution) who is back on the podcast to talk about his latest documentary, "Tell They We Are Rising: The Story of Historically Black Colleges and Universities" which I caught at the Maryland Film Festival. [28 mins. 19 secs.] After that I speak with Theo Anthony, a Baltimore-based filmmaker who made a stunning debut feature with "Rat Film". The documenary follows a number of humans who live with rats, love them and kill them. [50 mins. 45 secs.] Next up, filmmaker and programmer, Baltimore's own Skizz Cyzyk who discusses his long relationship with the Maryland Film Festival and his own filmmaking. [1 hr. 5 mins. 12 secs.] Lastly, Maryland Film Festival Director of Progrmaming, Eric Hatch, who reports on this year's festival. Music in this episode of the podcast is brought to you by... Baltimore! All clips are Baltimore-based bands including The Orioles' Crying in the Chapel; Double Dagger's No Allies; Lower Dens' To Die in L.A.; Celebration's Heartbreak; Wye Oak's Civilian; and Beach House's Space Song.